Ever since we got engaged I've been planning out how I wanted our living room to look once we moved into our new place. We spend a lot of time in our living room and it's the biggest space in our home so I knew I wanted it to be cozy and special. Back in 2013-2014 on our Wedding registry I asked for decor in white, gold, and tan. I love the feel of a bright and neutral room because of the romantic and cozy elements it brings. We recently got an electric fireplace/entertainment center and I'm still in the process of what to spice it up with. That post is coming soon. We've decided to focus on finishing the living room so I've taken to Pinterest and polyvore for inspiration. Xo, Enjoy! 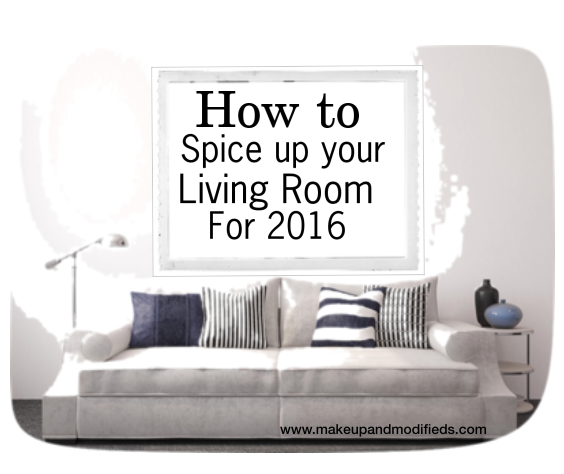 How are you spicing up your living room this year?